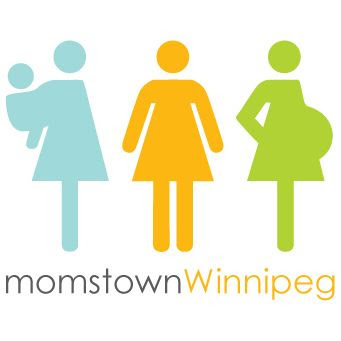 momstown Winnipeg: momstown Winnipeg is Growing! It has been almost 6 months since we've launched momstown here in Winnipeg. 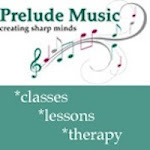 We've grown fast, with over 160 active members. Moms have recognized the need for momstown so they can socialize, get out of the house, stay connected on the message board when they are stuck in the house and enjoy all the other fun perks that a membership brings. Marla, originally from Winnipeg, is mom to two boys -Alexander, 6 and Elliot, 2. With a hubby, 2 boys, and a "boy" dog in the house, she is "outnumbered" (her momstown username). 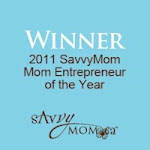 Until joining the momstown team, she was a stay-at-home mom. I look forward to working with Marla to create even more great opportunities for Winnipeg moms and their children to get together, be it on the momstown Message Board, or at momstown events! 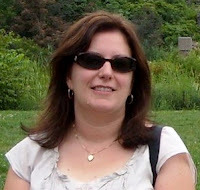 I'm also pleased to announce that Lisa Borgford (Imborgford on the message board) will be volunteering as our new Events and Volunteer Coordinator. Lisa was a member of a MOM group back in Atlanta and has a great knowledge of organized playgroups and events which will be beneficial to our ever growing calendar. We also have so many of you wonderful moms that have been wanting to volunteer so Lisa will be helping to coordinate our new Volunteer Committee! More details to come on this new committee. Please join me in officially welcoming Marla and Lisa to the momstown Winnipeg team!